After the first review with Gartien, my love to Gartien pineapple cake is perfectly my choice in any celebration. The lovely pineapple cakes had bring the family bounding within me and my lil one as she love the pineapple cakes from Gartien. 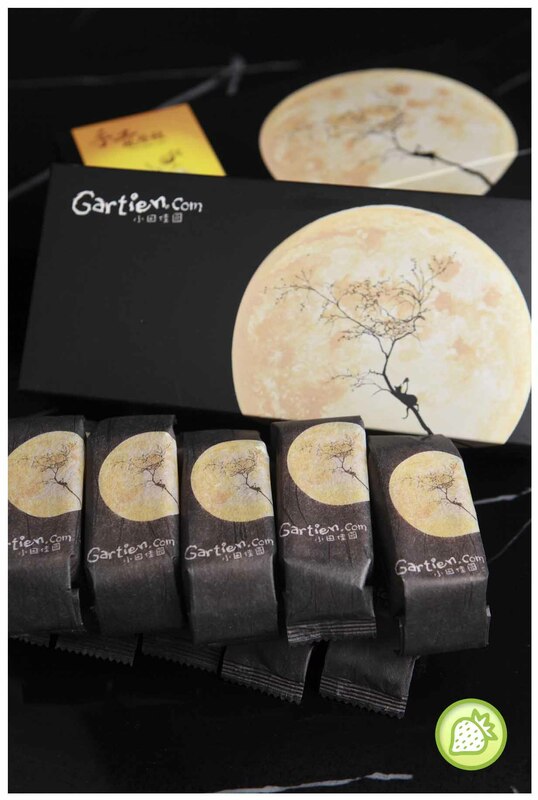 This year, Gartien came out with their mooncake packaging which attracted me to buy and give to my friends. 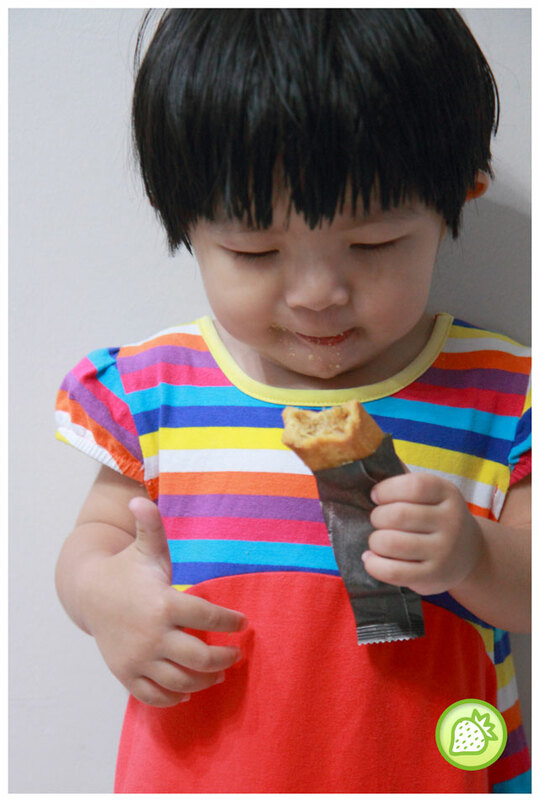 It would be something special instead of the mooncakes we always buy for friends and families. 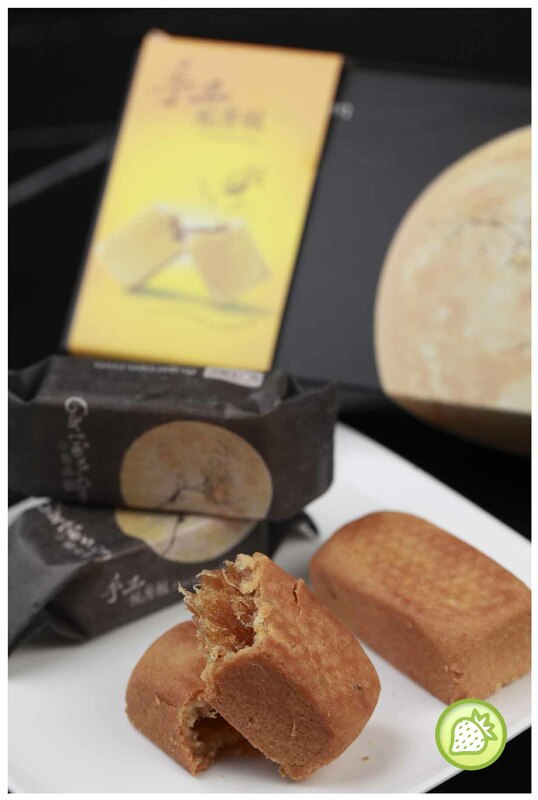 Gartien cake is a perfect to be purchased for friends to during the Mid Autumn Festival. Gartien has launched its new limited edition packaging for this auspicious occasion. The new beautiful packaging reflects an extra touch from Gartien as it is designed by Penang based artist Ms Li Jynn. From the intricate design of the beautiful new packaging, Gartien Pineapple Cakes will be definitely more than a favourite delicacy this season, but also the perfect gift for your love ones as well. 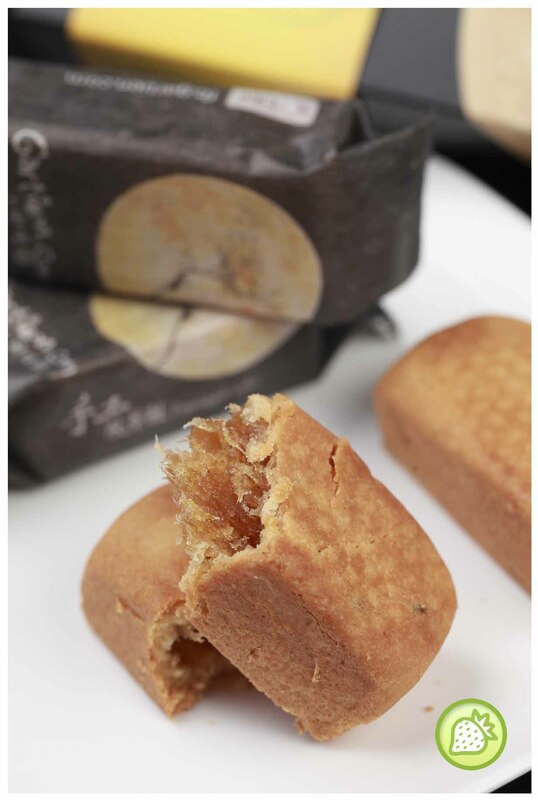 Gartien created it’s own recipe for the pineapple cake using the freshest local pineapples and the best ingredients for the shortbread pastry. Everything in each cake is made from scratch, from the filling to the crust. 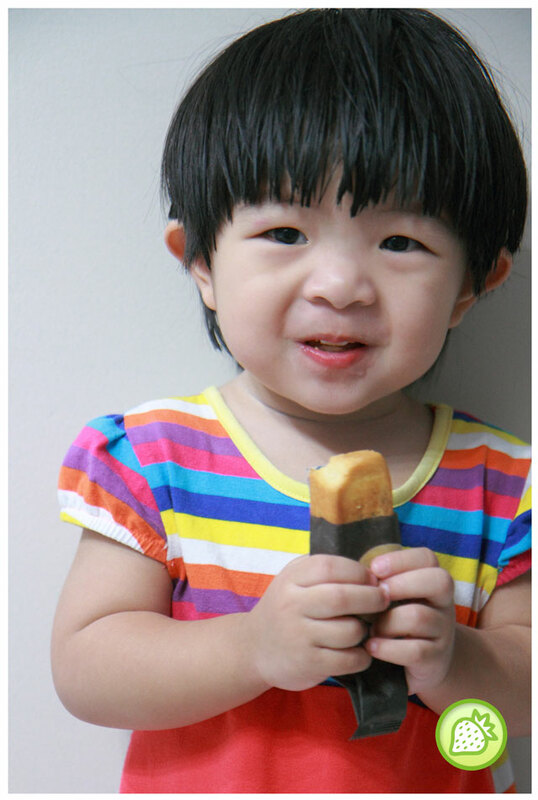 All ingredients used to make this ‘little piece of Penang’ are natural and without any added preservatives. 5) 68, Lorong Macalister, 10400 Georgetown, Penang.